Star Plus’ Yeh Rishta Kya Kehlata Hai is soon to come up with the most awaited track in the story. Since the plot in which Naira’s brain surgery happened, viewers anticipated her to forget Kartik. However, that didn’t happen. Instead the show shifted its focus to KaIra becoming parents. But with a twist in the tale, Naira lost her baby and Kartik now stands as the offender who feared about Naira’s health and temporarily had given Kirti’s child to Naira. Now although, Naira has given back Kirti her child, Kartik is still condemned by the family including his own father and brother in law Naksh. Star Plus’ new promo adds more edge to the current storyline and makes one think of how the upcoming tragedy will hit KaIra. 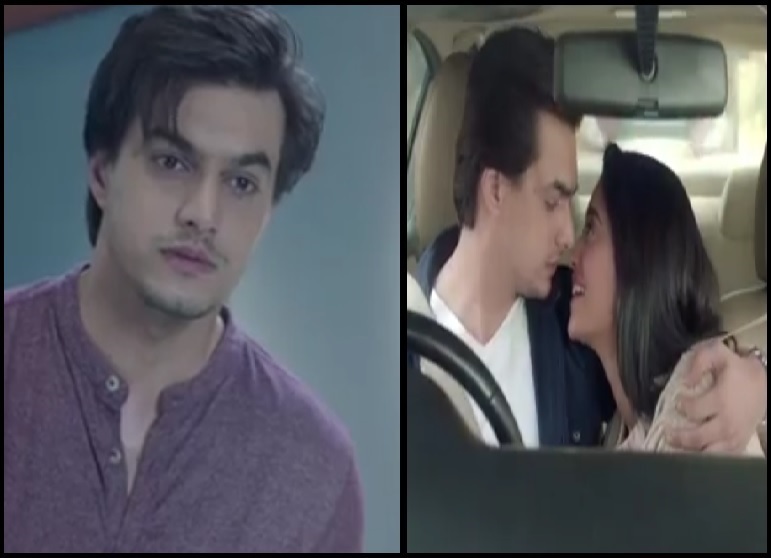 The promo shows Kartik and Naira’s car being hit by a truck and Naira losing her memory completely. Kartik’s worst fear comes true in the hospital, when Naira addresses him as her ‘doctor’ unable to recognise him at all. 1. Star Plus’ caption ‘From first meeting to blissful marriage… watch Kartik rewrite the #Kaira love story’, is making us all the more excited for the upcoming track. Anyone who has witnessed the KaIra story in the last 2 years, will get a boost reading this caption. Kartik trying to woo Naira again, proposing her again, her falling for him again will be a blissful watch for the KaIra lovers. It’s just that this time the pain and passion will be far more than last time in their love story. 2. The incident will again change the dynamics of relationship in the story. Naitik is terribly needed now for both Kartik and Naira. Memory loss is the easiest way to have them again do the love story and we are set for 2 years!!! !